The relationship between language and culture has been the focus of attention in the fields of anthropology, applied linguistics, sociolinguistics and sociology, especially in regard to the acquisition of language and negotiation of identity. 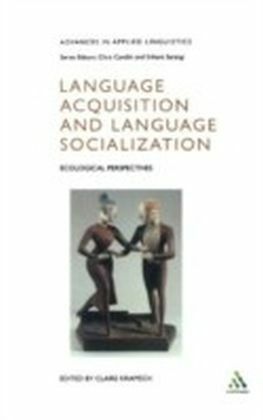 Schieffelin and Ochs' (1986) framework of language socialization, in this respect, has inspired a variety of research, each of which approaches individuals' socialization processes from a different perspective. Second language (L2) acquisition research has also benefited from this framework to explore L2 learners' linguistic and social development in the target language culture. 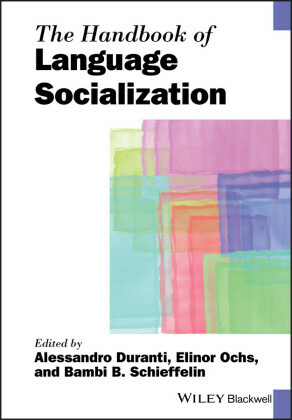 This volume offers a new perspective to analyze L2 socialization. Since adult L2 learners have already acquired the norms and values of their native culture through first language socialization (Kecskes, 2002, Matsumura, 2001), their experience with the L2 leads to conceptual blending and restructuring of what they already have. 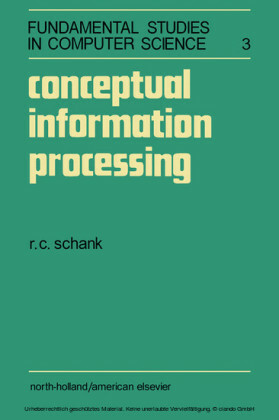 Therefore, the present book talks about ",conceptual socialization", (Kecskes, 2002), a theoretical framework that is proposed in this study to refer to the process that L2 learners go through in becoming members of the target language community. 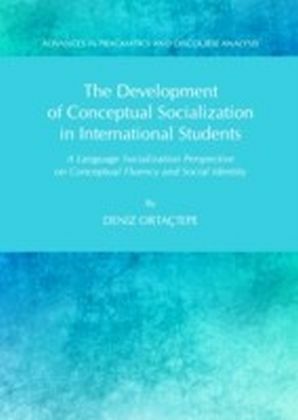 The aim of the study presented in this volume is to explore the process of conceptual socialization by investigating its impact on international students' social and linguistic development. Both qualitative and quantitative methods were used to identify and explore the changes in the students' social and linguistic repertoire.While there is a plethora of research on English as second language learners and short-term study abroad students within the field of applied linguistics and interlanguage pragmatics, the trajectories of long-term international students who pursue graduate degrees abroad remain untold. Considering the increasing number of international students in the US and the challenges awaiting them in the new sociocultural environment, this volume plays a substantial role in exploring the process that international students go through as a result of their conceptual socialization. 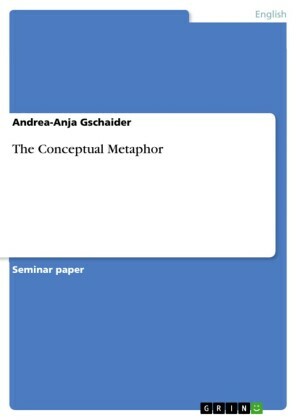 The findings presented in this book will not only shed light on how international students become socialized into the target culture's linguistic and sociocultural repertoires, but will also provide recommendations for the prospective international students so as to facilitate their conceptual socialization process.